Earthquakes are a lot more common than people may think. Each year, Southern California alone experiences roughly 10,000 earthquakes, and they’re happening more frequently in the central United States, possibly due to wastewater injection. While we may not feel a large percentage of these earthquakes, it’s important that we understand them. This knowledge could help us determine what’s causing earthquakes and possibly create tools for their prevention. It could also help us figure out how to predict future earthquakes of all sizes, which will improve how communities respond to earthquakes. 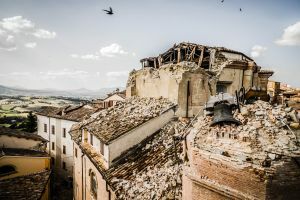 Now, a research team led by deep learning scientist Thibaut Perol has found a way to use artificial intelligence (AI) to improve earthquake detection. Their study was published today in Science Advances. 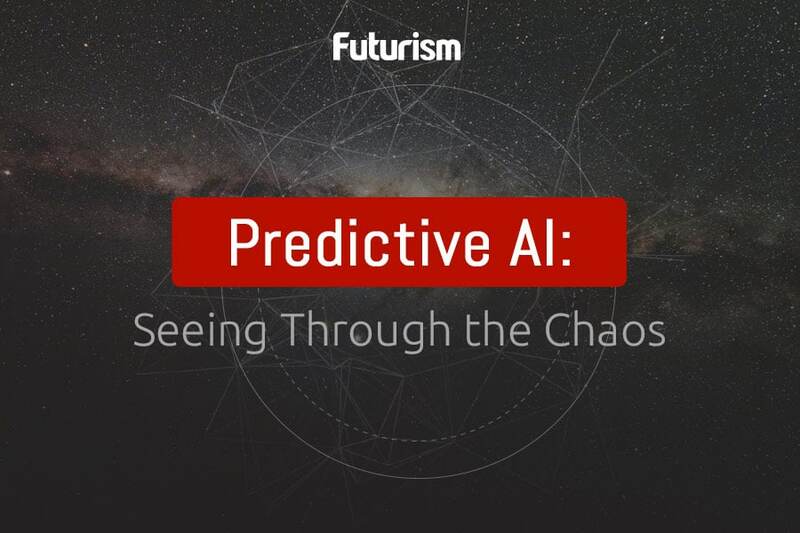 The team named their AI system ConvNetQuake, and it’s the first neural network designed to detect and locate earthquakes. The specialized algorithm can look at ground motion measurements known as seismograms and determine whether or not the seismic activity is just “noise” or an earthquake. Historically, it been very difficult to detect very small earthquakes due to this noise, but ConvNetQuake can make the distinction. The researchers used the seismic activity in Oklahoma to train and test ConvNetQuake. They found that their system detected 17 times more earthquakes than were recorded in the Oklahoma Geological Survey earthquake catalog. While this particular study reveals how the system could improve earthquake detection within the central United States, ConvNetQuake could be applied beyond this region. By effectively detecting and categorizing seismic activity, it could provide important information very early on in an earthquake’s “life,” alerting communities as early as possible whether or not an earthquake is picking up steam and how severe it might be. However, while it is superior to other earthquake detection methods, ConvNetQuake can only detect earthquakes — it can’t predict them. Still, until we can effectively predict earthquakes before they start, early detection is our best hope for preventing the devastation quakes can cause.